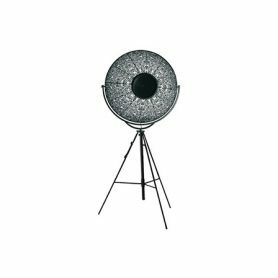 Fortuny Ornaments by Pallucco is a contemporary design floor lamp. With its decorated white on black lampshade, it gives elegance and originality to the environment and is ideal for furnishing living rooms. Pallucco is a design brand that produces decorative lamps and interior design furniture.